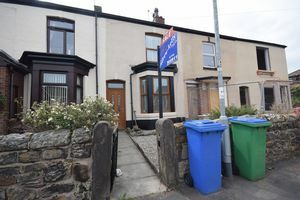 NO CHAIN ;FOR A VIEWING OR A FREE VALUATION CALL CAROL 01706 369911 Andrew Kelly & Associates are delighted to offer for sale this generously proportioned, two bedroom, mid terrace property located in a desirable location offering easy access to the local motorway network making this the ideal property for the commuter. Internally the property briefly comprises of a generous lounge, dining kitchen, two bedrooms and bathroom suite. Externally the property benefits from an enclosed yard to the rear and garden to the front. 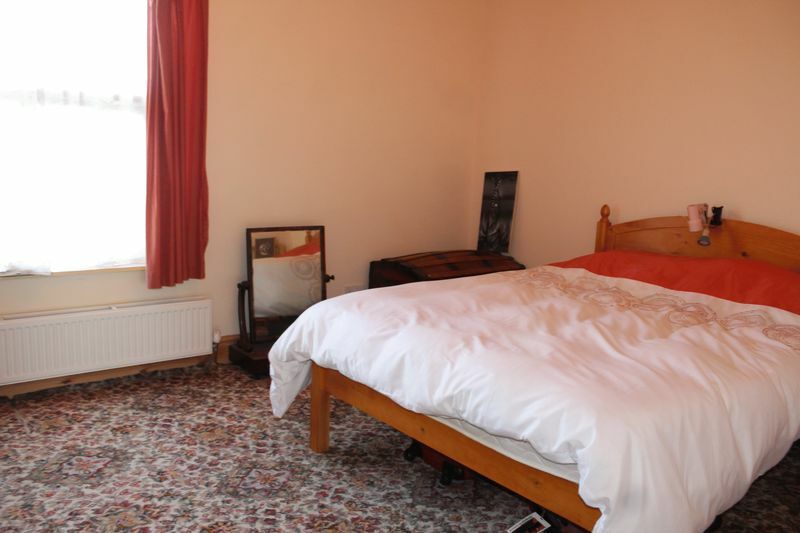 Viewings recommended. 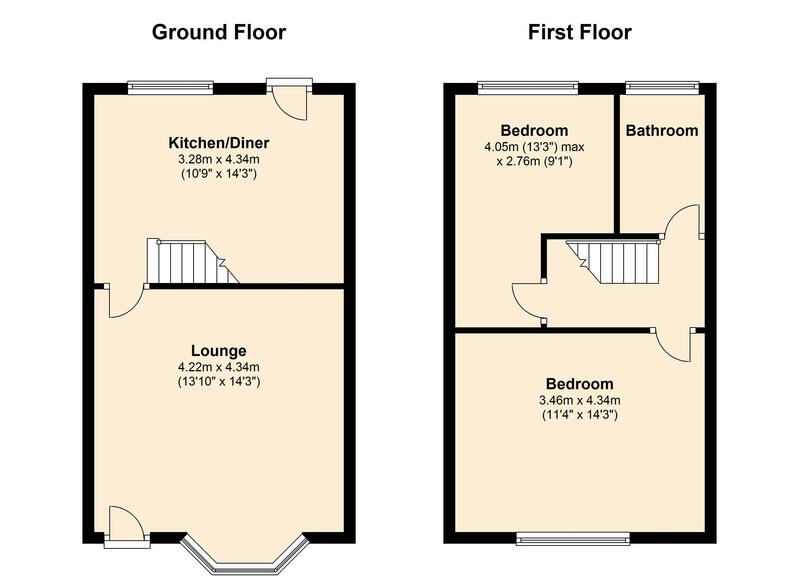 Fitted carpet, double glazed bay window, feature fire place and radiator. 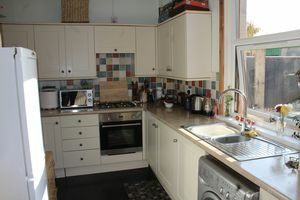 Modern kitchen with a range of wall and base units, complementary work surfaces, splash back tiling, space for a fridge freezer, plumbing for an automatic washing machine, integrated oven, hob and extractor fan, incorporating a dining area with double glazed window and access to the garden. 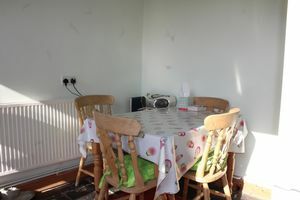 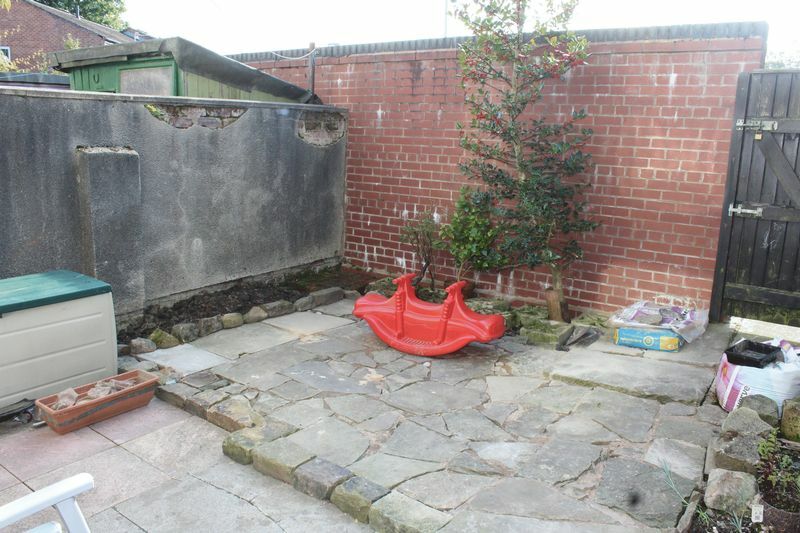 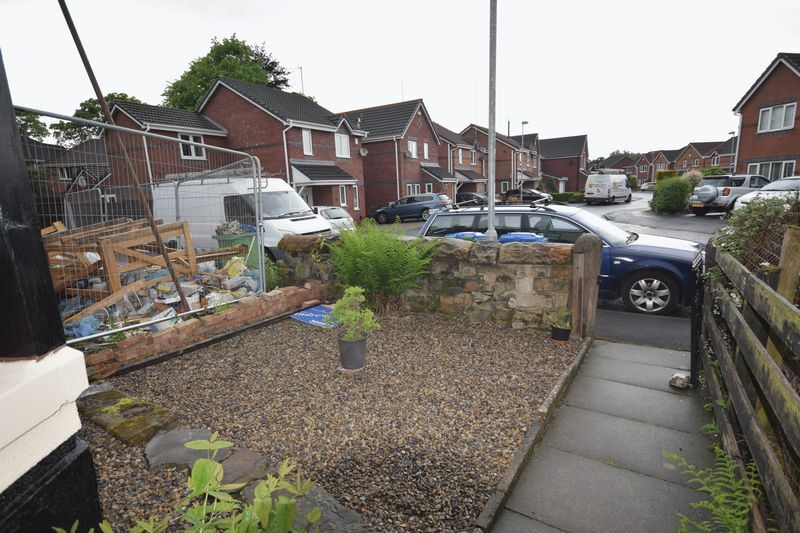 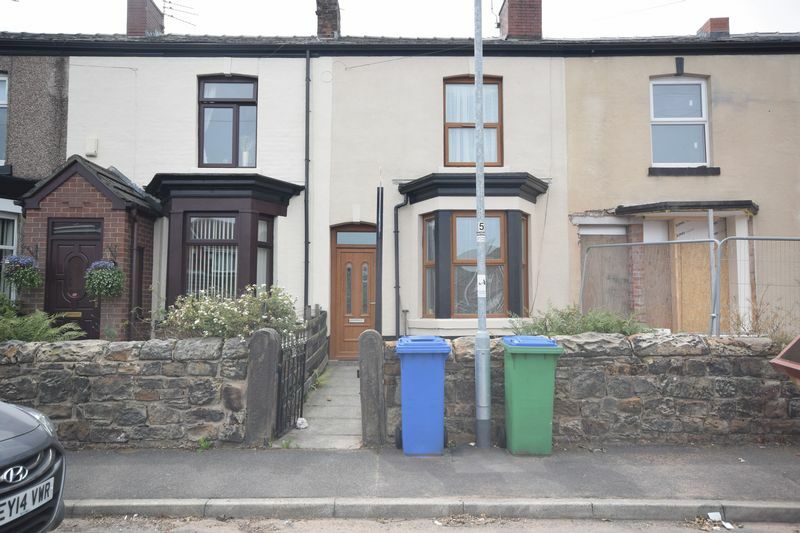 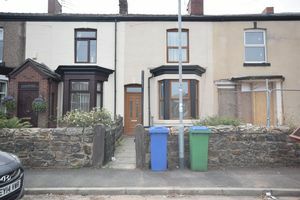 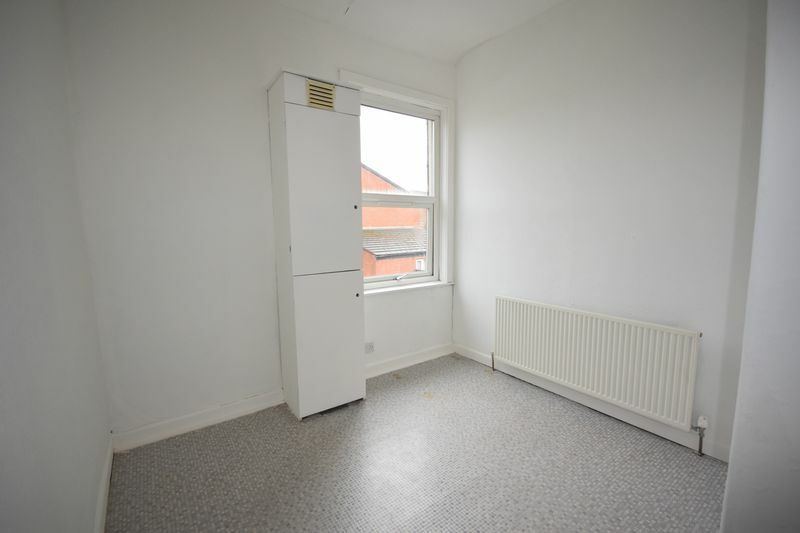 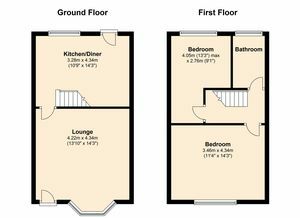 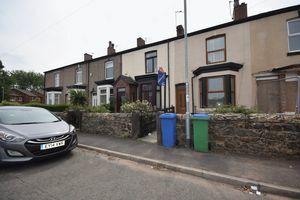 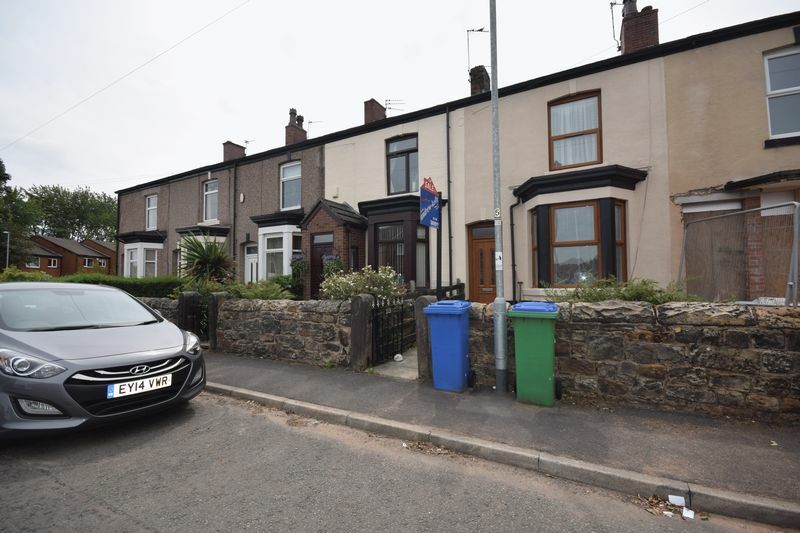 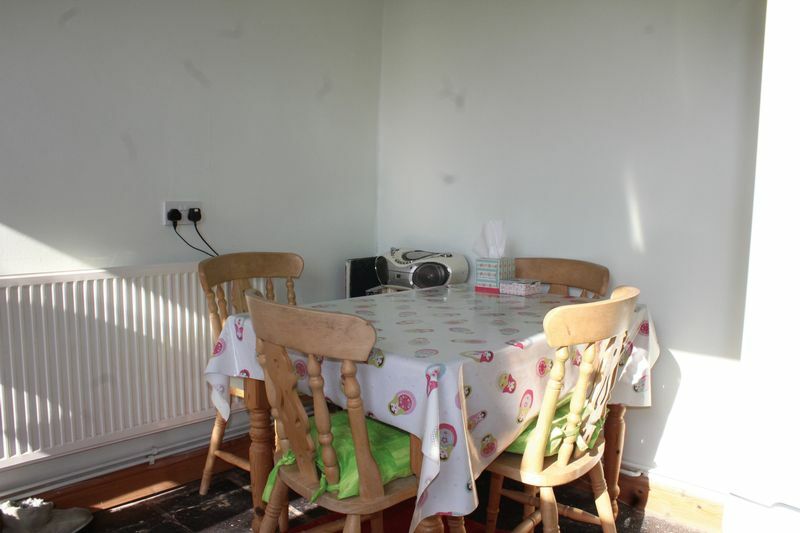 Located to the front of the property with fitted carpet, radiator and double glazed window. 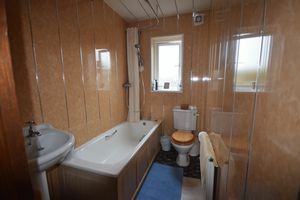 Comprising of hand wash basin, WC, bathtub, shower unit over, paneled walls, vinyl flooring, frosted double glazed window and radiator.